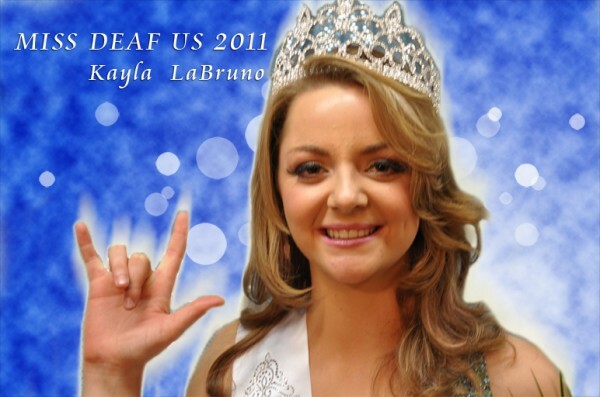 Miss & Mister Deaf United States, Inc is an organization that pledges to empower, enhance and support today's ever changing and ever growing community of Deaf Women. As an Organization committed to excellence, we are honored to provide a platform for our contestants to demonstrate not only their unique talents, intellect and beauty, but their overall personal and humanitarian goals. Copyright © 2019 Miss and Mister Deaf United States. All rights reserved.